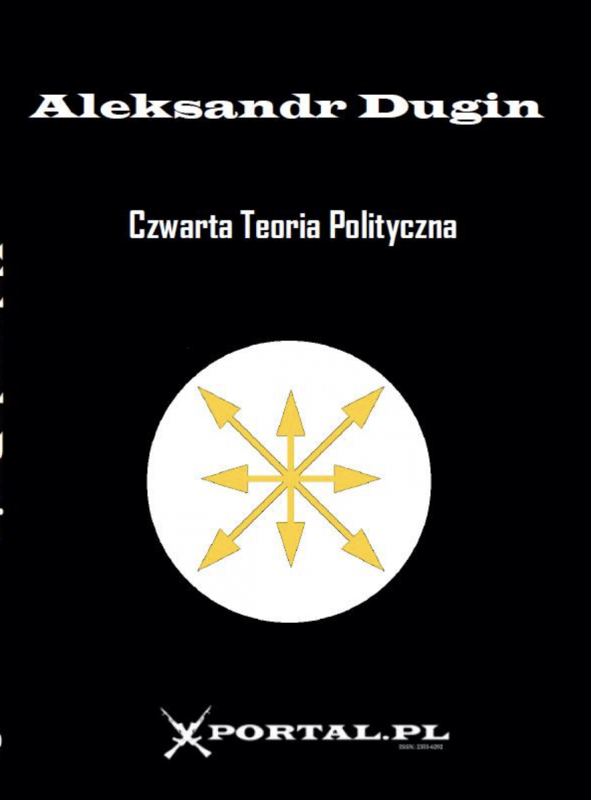 Home » Aleksandr Dugin: Will the Conflict in Syria Lead to World War III? Philosopher Aleksandr Dugin discusses the current conflict in Syria in a geopolitical context along with its regional nuances and potential outcomes. 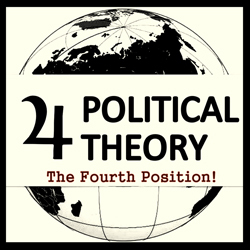 He frames the conflict as the confrontation between the supporters of a unipolar model of the world (United States and the Western Bloc via NATO as well as regional Arab players), which seek to depose Bashar al-Assad, and the countries in favor of a multipolar world (Russia, China, and Iran), which support Syrian sovereignty and the will of its citizens.